100% Cotton. Adapted perfectly to the pool sides inside or outside. Ideal for coaches and Masters Swimmer, Lifeguard. Short Sleeve. 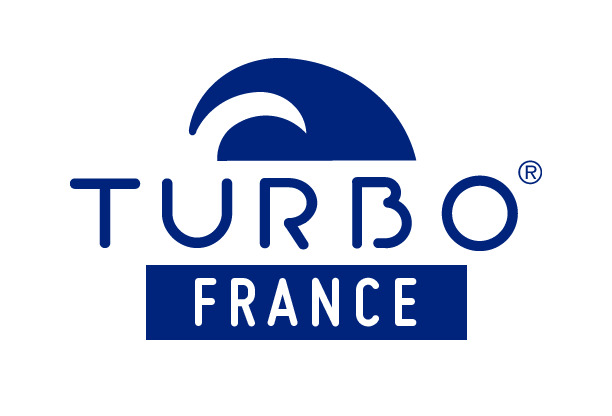 Turbo logo on the left chest and along the neck. Central part and sleeves in white colors with Turbo logo throughout. Machine washable. Can be tumble dried. Be ironed easily. The T-Shirt Multi-Turbo can be worn daily or traveling. Suitable for men and women. Size S 157-165 cm, size M = 166 to 172 cm, height 173-179 cm L, size XL = 180-187 cm, size 2XL = 188 to 195 cm.